Here is another Manti video created by Eric Hoffman of One Living Truth Ministries. 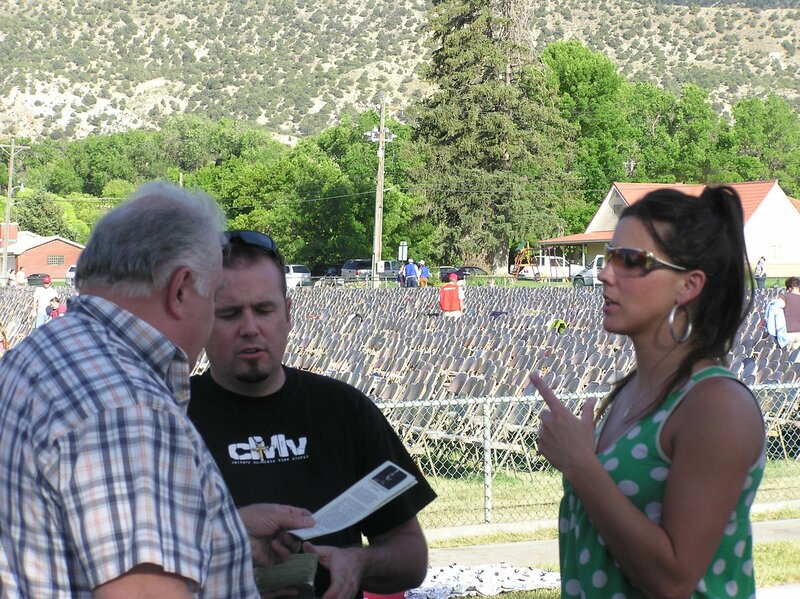 We were able to minister with Eric and his wife this year in Manti. The picture to the right is of the Hoffmans engaged in tag-team witnessing. The video is below.